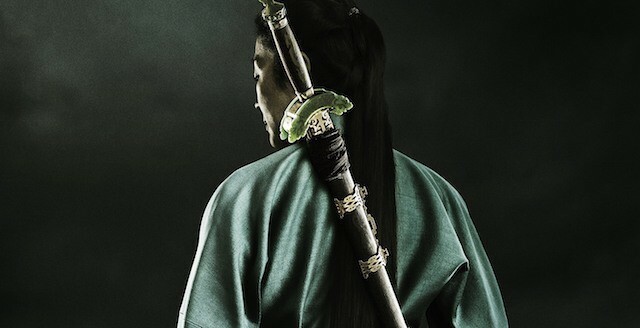 2016 is shaping up to be a classic year for fans of martial arts / action movies. All of the big names are back , Donnie Yen, Jackie Chan, Jet Li, Sammo Hung and lets not forget Jean Claude Van Damme. So you don’t miss out , we’ve compiled a list of stand out movies which we think you should not miss. Note: Bookmark this article as we will keep this updated with more news, pictures, posters, trailers as we get them. Scheduled to be released simultaneously on Netflix and via Imax theatres. This is the sequel to the 2000 film which went on to worldwide success and criteria acclaim. 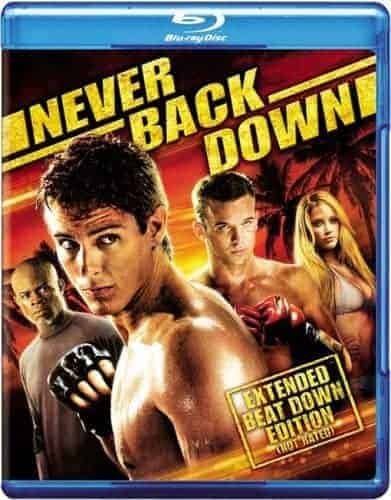 It is the sixth installment of the Kickboxer series, and a remake of the original 1989 Kickboxer film, serving as a reboot of the franchise. 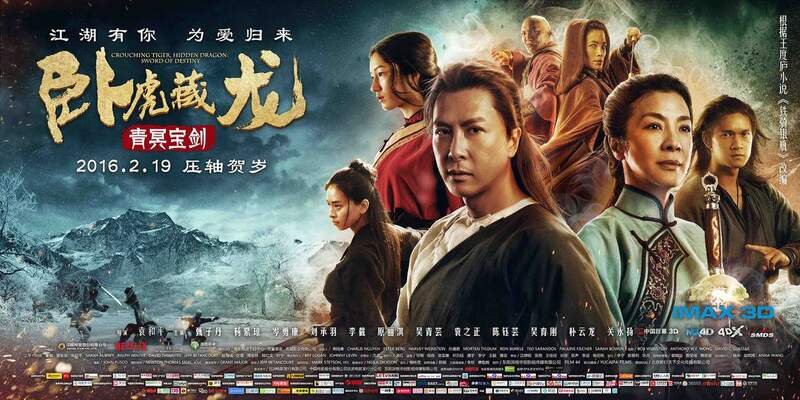 Hong Kong action fantasy film based on the classic novel Journey to the West by Wu Cheng’en. 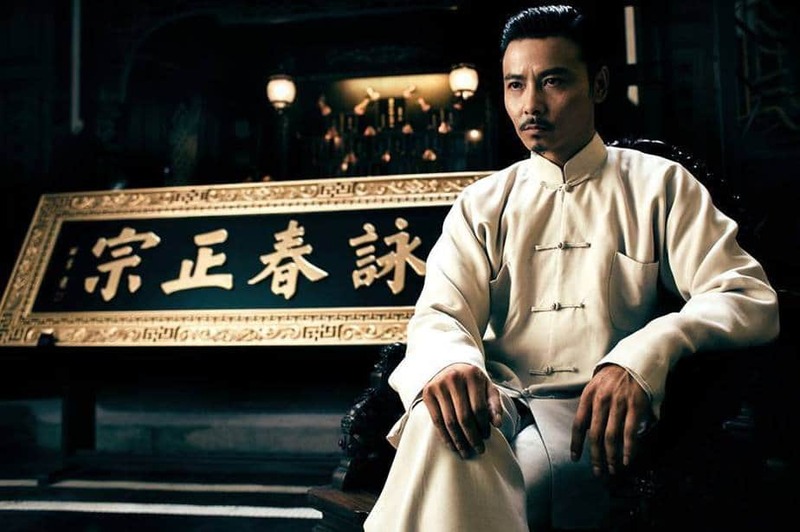 It is a sequel to the 2014 box office hit The Monkey King with Cheang Pou-soi returning as director and Sammo Hung as action director, whom replaces Donnie Yen’s duty from the previous installment. Film stars Aaron Kwok, who portrayed the main antagonist in the previous installment, as the film’s titular protagonist, whom also replaces Yen from the previous installment. The film will be shot in 3D and is expected to be released on 8 February 2016, the first day of the Chinese New Year holiday period. Action comedy film to be directed by Stanley Tong. 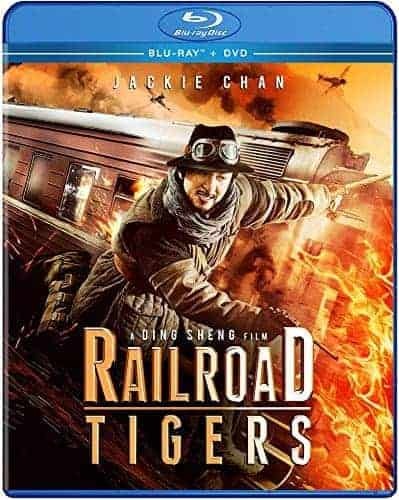 The film is a Chinese-Indian co-production of Taihe Entertainment, Shinework Media (China) and will star Jackie Chan, Ileana D’Cruz, Aarif Rahman and Sonu Sood in lead roles. 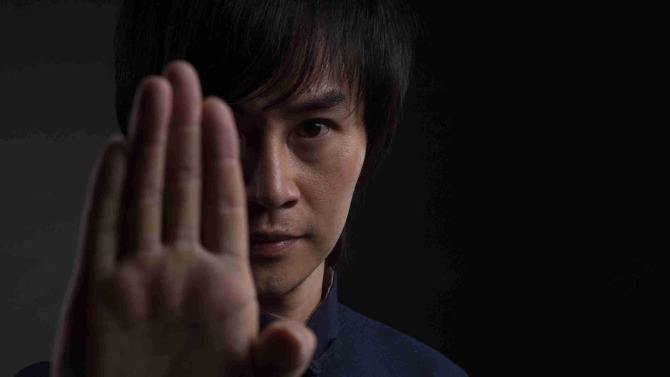 Tiger Chen (Man of Tai Chi) stars. A Martial Arts meets Western Mashup.. more details coming soon. 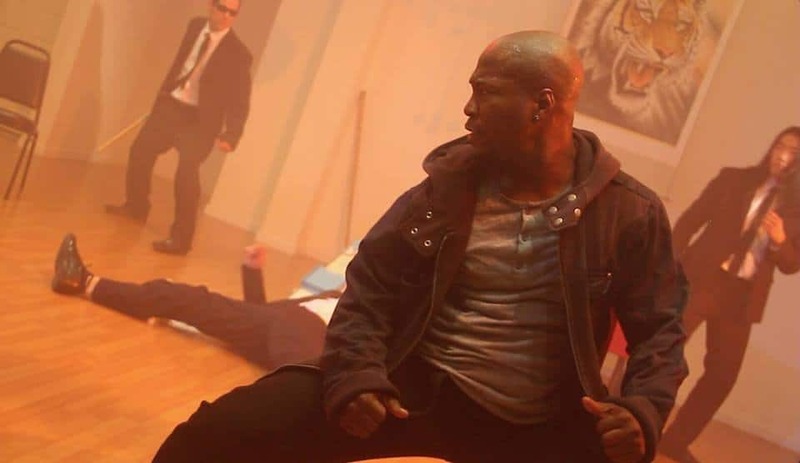 Directed by Robert Samuels (Don’t Give A Damn/Gambling Ghost) and written and produced by Robert Jefferson, Beast is centered around “Marcus Walden“, who began developing a serum in 1999 to form the Ultimate soldier. A Soldier who feels no pain, a soldier who is faster, stronger and more deadly than anything human kind could dream about. Uwais (The Raid) plays a young man who washes ashore, an amnesiac with a serious head injury whose past comes back to haunt him shortly after being nursed back to health by a young doctor, the nursing back to health being the subject of these shots.